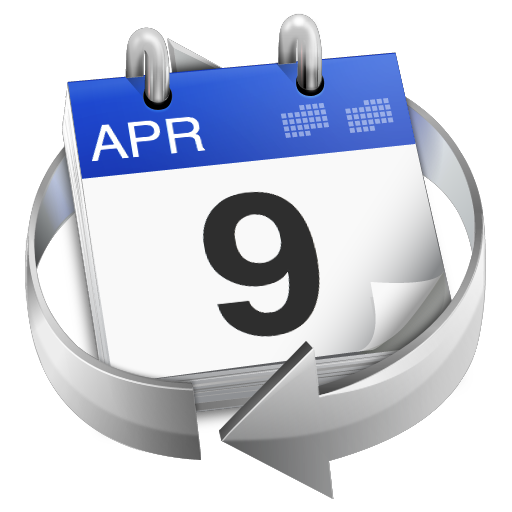 BusyCal, the best Apple Calendar replacement on the Mac, is about to unveil Exchange support. I've been using the beta with my Office 365 account and it's working great. The beta went public this morning so you can too. Go check out BusyCal.